Congratulations to all the runners of the 2015 Light at the End of the Tunnel Marathon http://www.littlemarathon.com/Tunnel). Please feel free to share the watermarked images or click "Buy" to get a watermark-free version in digital, prints, or other merchandise. 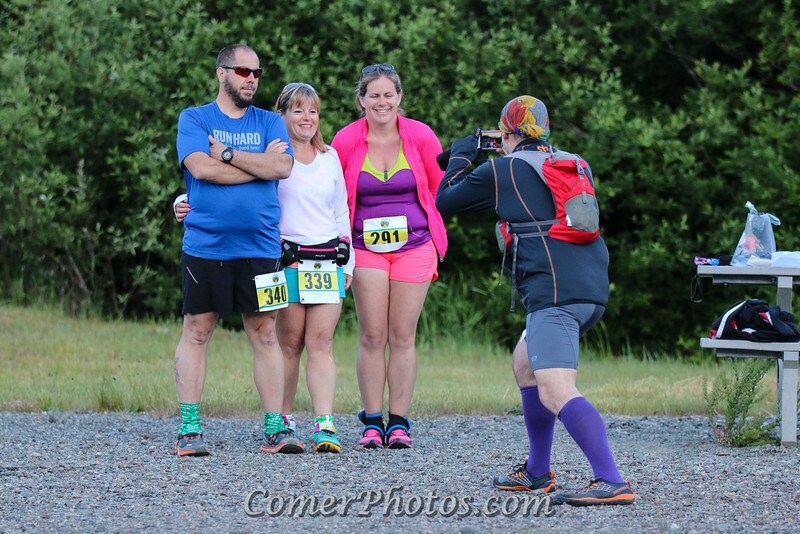 You may search for photos by Name or Bib number using the Search box. All images appearing on this web site (ComerPhotos.com and Comer.Photos) are the exclusive property of Ross Comer and are protected under the United States and international copyright laws. The images may not be reproduced, copied, transmitted or manipulated without the written permission of Ross Comer. All images are copyrighted © 2015 Ross Comer. All rights reserved.